This company was suddenly killed by the “ST” Northeastern shareholder: it took up nearly 500 million yuan! Come back to the black swan tonight, it is hard to prevent. As the major shareholder affiliated company occupies 480 million yuan of funds, Xindazhou A will be subject to ST after the relevant information is disclosed. Xindazhou A announced the number of consecutive nights in the evening, revealing that the company's largest shareholder's affiliated company Hengyang Niuye occupied the company's capital of 480 million yuan. The company said that it is not expected to solve the above-mentioned capital occupation within one month, so other risk warnings will be implemented from the time of opening on April 16, 2019 (Tuesday). 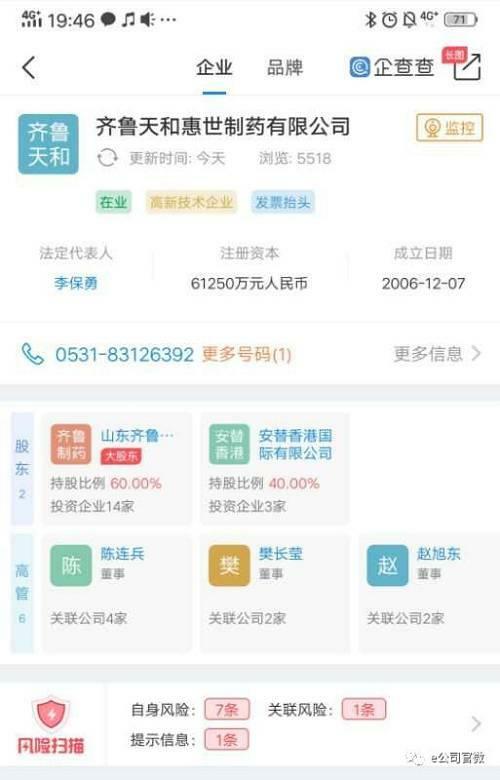 According to the data, Hengyang Niuye is a company under the control of Chen Yangyou, the actual controller of Shenzhen Shangheng Guantong Investment Enterprise (Limited Partnership), the largest shareholder of Xindazhou A. Chen Yangyou indirectly holds a 34.8935% stake in Hengyang Niuye and serves as a director. A. The wholly-owned subsidiary of Xindazhou A, Ningbo Hengyang Food Co., Ltd. (hereinafter referred to as “Ningbo Hengyang”) is mainly engaged in import and export trade, importing frozen beef overseas, and conducting bulk trade in China. Due to the temporary absence of beef production and processing plants in Xindazhou A and relatively insufficient customer resources, most of Ningbo Hengyang's products are sold to Hengyang Cattle. The early business model basically followed the principle of first-class goods, and after the two parties negotiated and signed an agreement, the agreed period was three months. B. Shanghai Hengyang Trading Co., Ltd. (hereinafter referred to as “Shanghai Hengyang”), a wholly-owned subsidiary of Xindazhou A, purchases beef from Hengyang Niuye and its subsidiaries, and the transaction model is first and foremost. In 2018, due to the above-mentioned related transactions, the company was occupied by non-operating funds of Hengyang Cattle, and the total amount was 477,463,993.72 yuan. Among them: Ningbo Hengyang sold a total of 443,138,817.90 yuan of beef (including tax) to Hengyang Cattle in 2018, and received a sales return of 322,944,055.06 yuan, which formed a sales of 120,194,762.84 yuan. At the end of the year, Ningbo Hengyang should respond to Hengyang cattle industry. The balance of accounts receivable is 134,458,382.73 yuan, which is greater than the sales receivables of RMB 14,263,619.89, which does not have commercial substance and is non-operating. In 2018, Shanghai Hengyang prepaid Hengyang cattle industry beef purchase amount of 741,277,832.49 yuan, a total of 116,573,034.07 yuan of beef storage (including tax), after deducting prepayment and returning and other adjustments, the non-operating occupation balance at the end of the period was 463,200,373.83 yuan, should be Does not have commercial substance, forming a non-operating occupation. 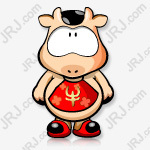 In this way, while the subsidiary of the listed company purchases from Hengyang Niuye is the first payment, the other side Hengyang cattle purchases from the subsidiary of the listed company is the first payment, but then it becomes not the immediate payment, but There is a three-month period, so that capital occupation occurs. In general, the total amount of non-operating funds occupied by Hengyang Cattle in Xindazhou A due to the above related transactions in 2018 is about 480 million yuan. Xindazhou A is somewhat unpredictable because of the huge shareholder of major shareholder affiliates. According to past experience, after the listed company is ST, the stock price is usually greatly affected. For example, on the evening of April 8, due to the issue of shareholder funds, the listed company Tibet Development also issued an announcement that the company's stock will be ST. Affected by this news, the company continued to fall after the resumption of trading on April 10, and has been three consecutive downs. The Qiulin Group has ceased production and shutdown due to the business activities involving the gold business. The company expects that the above-mentioned shutdown enterprises are not expected to resume normal production within three months. The company's stock was also taken by ST on April 10. The company's stock is also three consecutive daily limit. 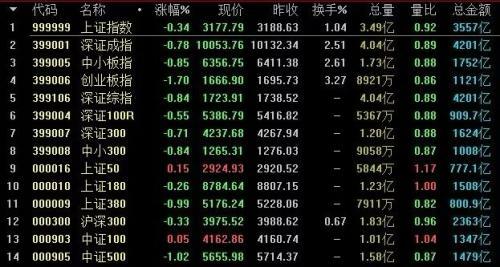 According to the relevant rules of the Shanghai and Shenzhen Stock Exchanges, the production and operation of a listed company is affected, the bank account number is frozen, the listed company provides funds to the controlling shareholder or its affiliates, or provides guarantees in violation of the prescribed procedures. .
(5) Other circumstances as determined by the Stock Exchange. Compared with the relative predictability of delisting risk warnings (*ST), listed companies are often more abrupt by ST, and many companies do not actively expose violations before relevant issues are discovered, which makes the prediction of related events more Difficulty. More than 20 companies will be seen by the *ST two tomorrow night! Relative to ST, the forecast of the company's delisting risk warning (*ST) company is relatively clear, which is dominated by *ST companies due to two consecutive years of loss in performance. Judging from the current situation, according to the performance report of listed companies, *ST companies may be produced in these two days. According to the performance report,Ankai busIn 2018, the company will lose 893 million yuan, and in 2017 the company has lost 230 million yuan. Another exampleEveryoneIt is estimated that the loss in 2015 will be 345 million yuan, which may also result in losses for two consecutive years. It is worth noting that both companies will disclose the 2018 annual report tomorrow evening. If the final 2018 annual report reveals a loss of performance, the shares of the two companies will be *ST. According to preliminary statistics, the number of companies that have met the above two years of losses has exceeded 20, of which*ST HuangtaiIt may be suspended due to losses for three consecutive years, and *ST Zhonghe may be forced to terminate listing due to a four-year loss. 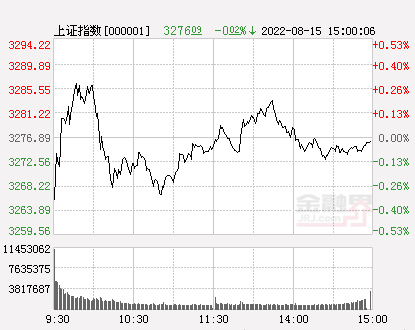 After three daily limit, the stock price fluctuated greatly. *ST Kangda wants to take off the hat?